Last year, OCCC revealed plans to convert the campus to non-smoking on Aug. 1. Now, the college is offering smoking cessation classes to prepare students for that time when no one will be allowed to use tobacco products on campus said Media Relations Coordinator Cordell Jordan in a press release. The classes will be hosted this summer from noon to 1:45 p.m. June 2 and July 14 in room 2E2 of the SEM center. For more information on the classes, contact Lisa Teel at 405-682-1611, ext. 7148. 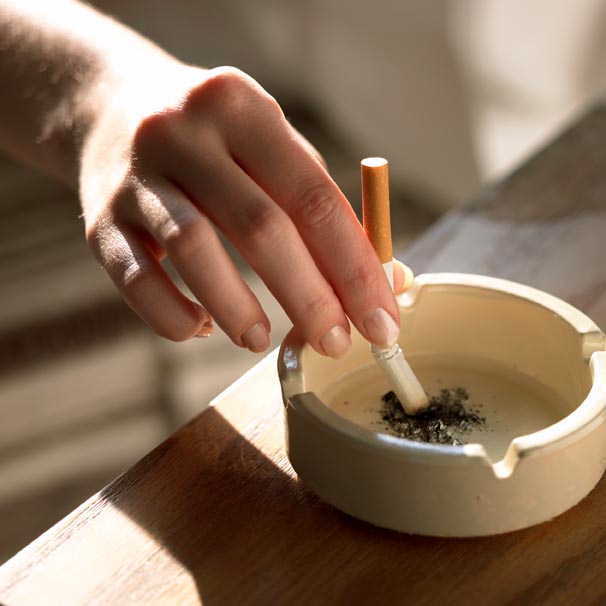 For more tips on how to stop smoking, visit the American Cancer Society website at www.cancer.org .